Wash your face without washing your hair. Gently holds your hair back- great for washing your face, applying/removing make up and more. 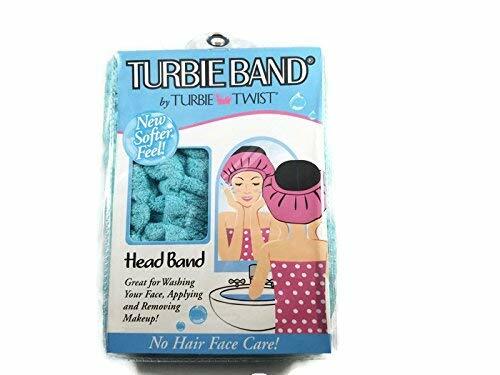 Turbie Band by Turbie Twist. Wash your face without washing your hair. 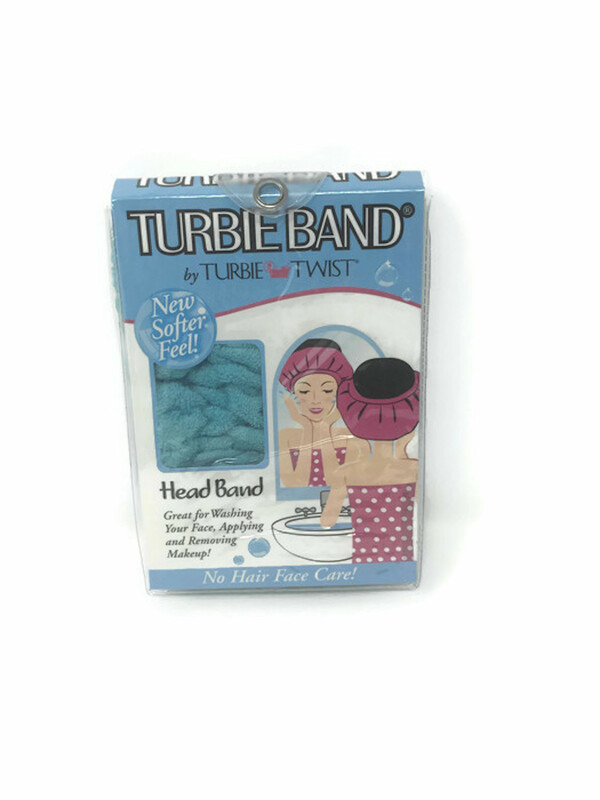 Gently holds your hair back- great for washing your face, applying/removing make up and more.